Maldoli is a small yet a picturesque village situated on the bank of river Vashishti. It is located near Chiplun Maharashtra and belongs to Konkan region. The main attraction of this village is a unique boat ride on pristine backwaters with a thrilling experience with crocodiles who are freely residing in this river. 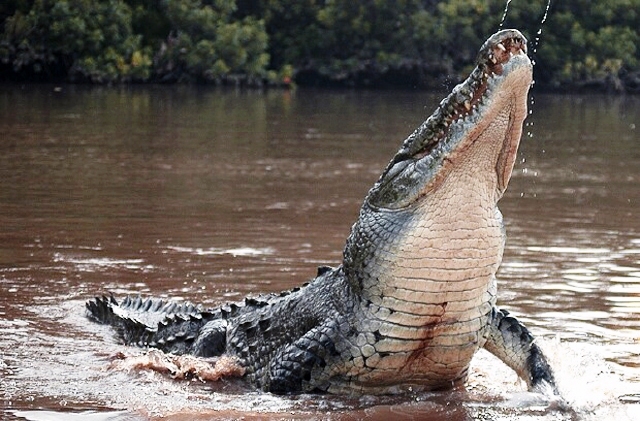 In a single safari you have a possibility to see at least 10 to 20 crocodiles. Apart from crocodile safari, the picturesque nature and different types of birds attracts the tourist.